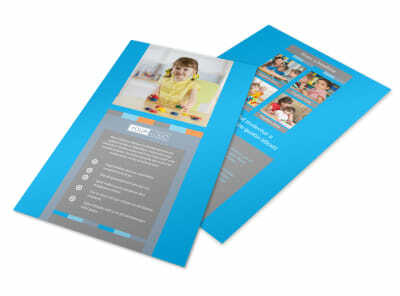 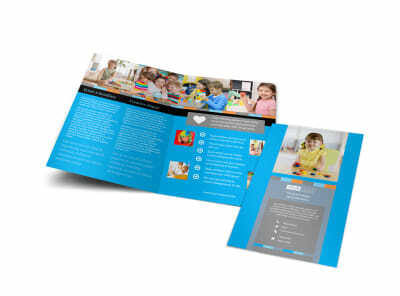 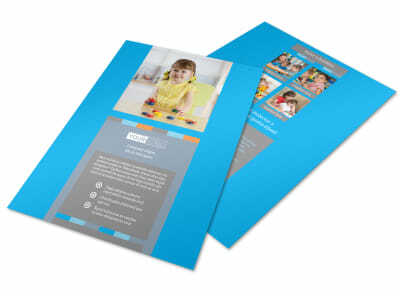 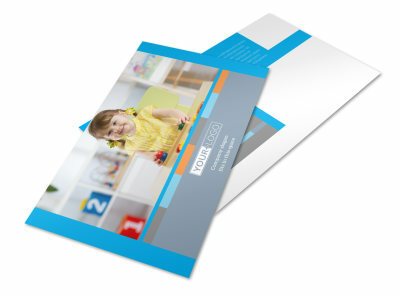 Customize our Cognitive Child Development Business Card Template and more! 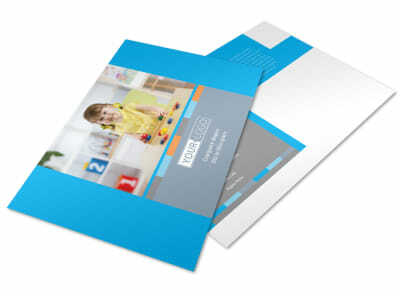 Keep your contact info. 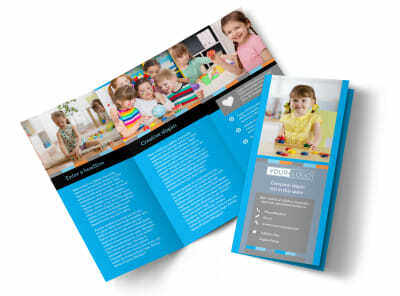 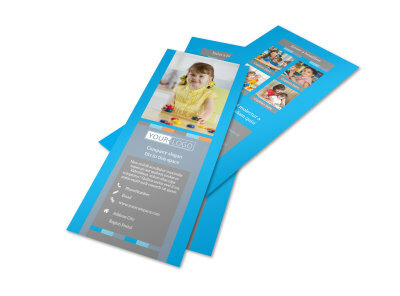 in parents hands with cognitive child development business cards customized using our templates and editor. 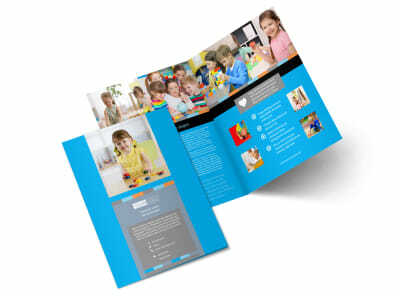 Pick a layout, choose a font and color scheme, then add your logo or a professional portrait of yourself to give your design a polished look. 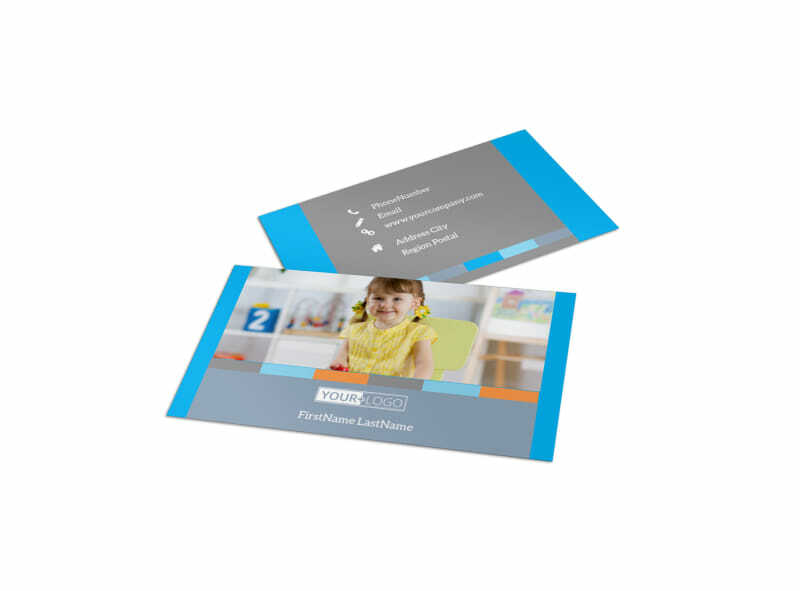 Print your cards yourself for instant distribution or trust our print team to print your cards on premium paper with high-quality ink.